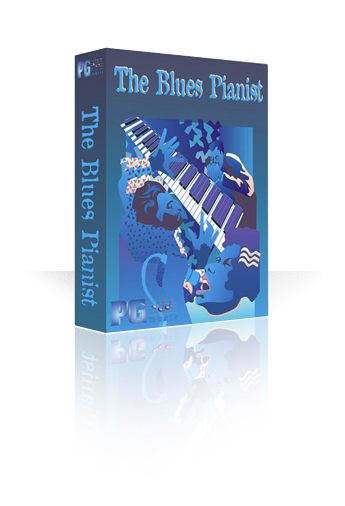 The Blues Pianist contains a library of original Blues tunes, performed by top studio musicians. The tunes in this collection cover a wide variety of piano styles: Boogie Woogie, Slow/Fast Boogies, Jazz Blues, New Orleans style, Chicago Blues, and many more. These are the styles made famous by Pete Johnson, Albert Ammons, Jelly Roll Morton, Jerry Lee Lewis, and others - hours of listening pleasure! The Blues Pianist is available in 2 volumes, each containing over 50 great down-home Blues piano stylings by top professionals. Volume 1 has all of the older Blues "classics," while Volume 2 gives you the newer sounds of contemporary Blues at its finest.